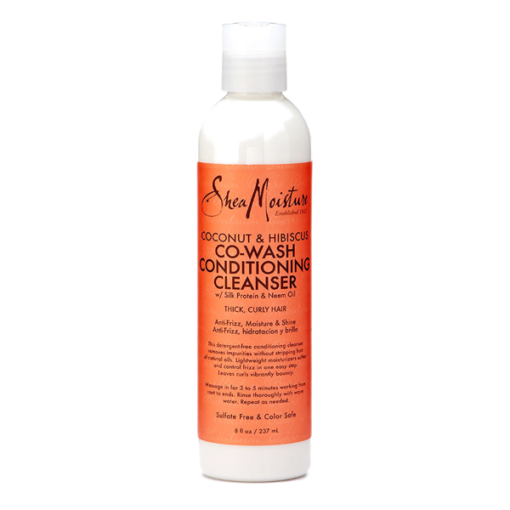 Shea Moisture’s Coconut & Hibiscus Co-Wash Conditioning Cleanser is a nourishing hair treatment which moisturizes and protects dry, damaged, sensitive hair, while gently cleansing your waves and curls. 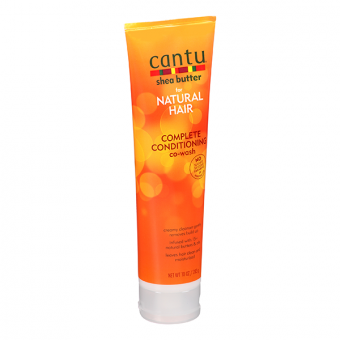 Soft, manageable curls are no longer an impossible dream! 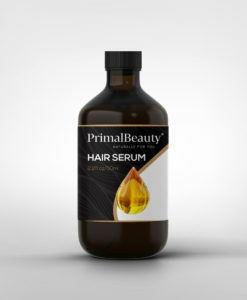 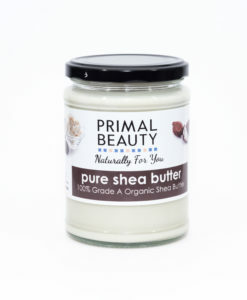 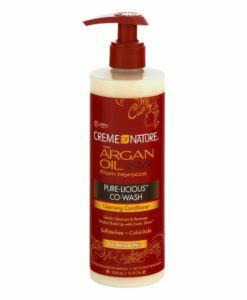 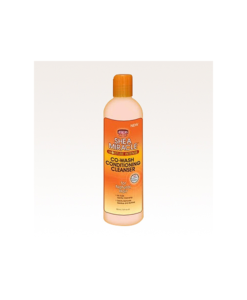 This sulfate-free hair care product is formulated with natural ingredients which nourish and remove dirt and grime without stripping your hair of it’s natural oils. 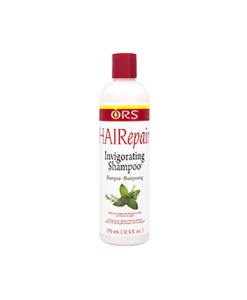 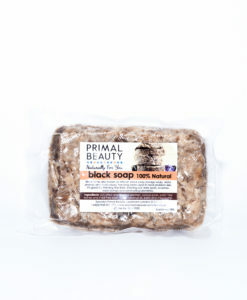 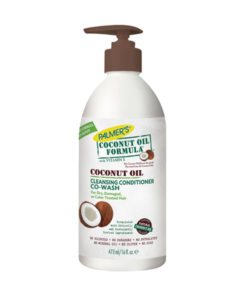 Coconut Oil hydrates and protects your hair while Hibiscus extracts strengthen hair and reduce breakage. 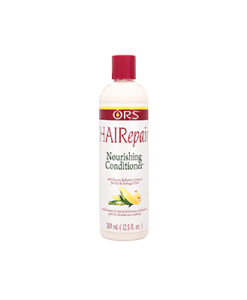 Silk Protein blended into this restorative formula smooths hair and adds a brilliant shine while Neem Oil helps control frizz.